October 23, 2011. 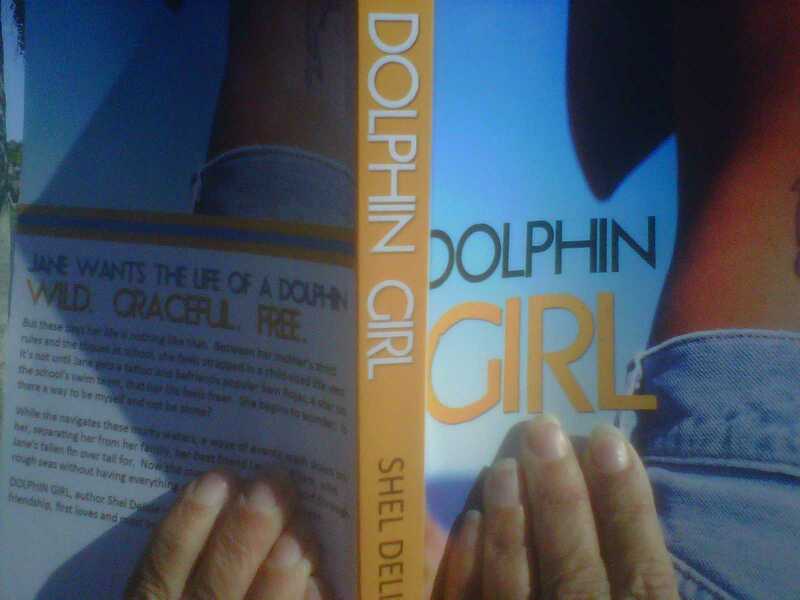 Tags: Amazon, Barnes and Noble, Dolphin Girl, dolphins, free book, LibraryThing, Smashwords, The Swan. Uncategorized. Yay! Counting down the days to get my hands on the paperback! Can’t wait. Love it! Congratulations, Shel! October 23, 2011 at 2:04 pm. Permalink. Congrats!! It looks great. And November 1 is right around the corner. You must be so excited. October 26, 2011 at 11:16 am. Permalink. Thanks Kristina and Kelly! I’m super excited! October 26, 2011 at 11:54 am. Permalink.